Want reviews? We got em'. 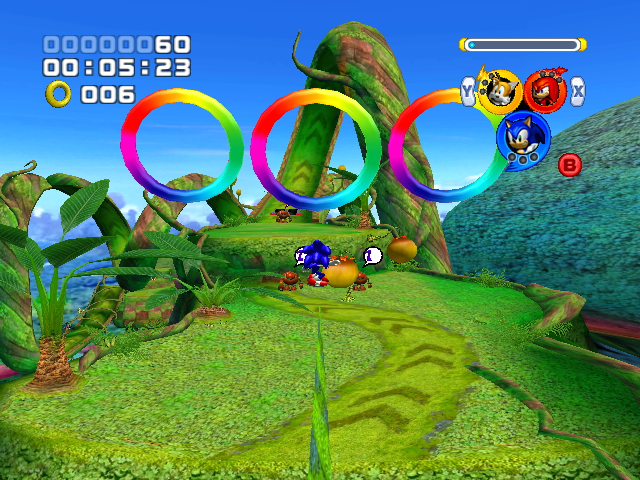 In my Worst to Best of Megadrive Sonic games I mentioned that sometime I would also do the 3D Sonic games. Well here now is my Worst to Best of all the main series 3D Sonic Adventures. I feel I should warn you, some opinions here may be a tad controversial (then again anything involving Sonic would be) but these are just my opinions, so please try and respect them. Also a quick little disclaimer. DracoJames102 is at some point thinking of reviewing some of these games and his opinion may very much differ from mine (Might’ve saved myself a few dozen comments just by mentioning that).